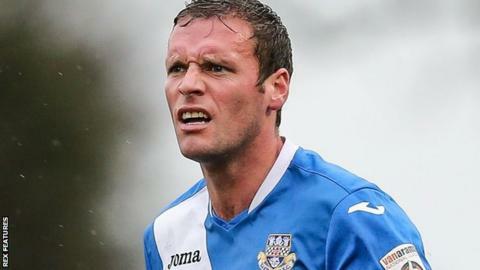 Eastleigh midfielder Andy Drury has signed a new two-year contract with the National League club. The 32-year-old former Ipswich, Crawley and Luton Town player scored eight goals for the Spitfires after arriving last summer from the Hatters. He joined Eastleigh on a one-year deal after leaving Luton by mutual consent. Manager Chris Todd has also offered new deals to defender Jamie Turley, midfielder Ben Strevens and striker Yemi Odubade.